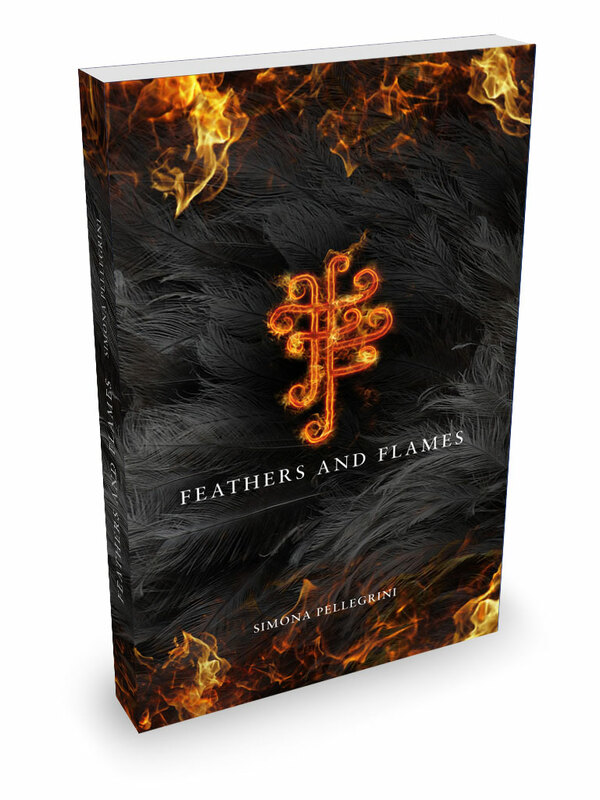 Feathers and Flames is the first of three books telling the story of two people belonging to totally different worlds. 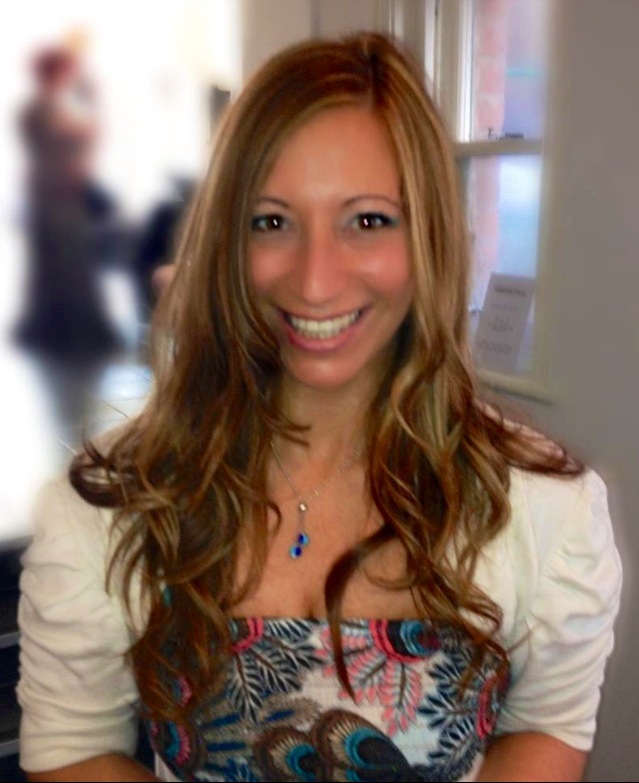 Arianna is the Light: a bright girl who has a rational explanation for everything, even for the impossible. Keaghan is the Darkness: so secretive and ambiguous that Arianna can’t seem to figure him out. But when good and evil cross paths and get tangled with each other, someone’s bound to get burned… Click here to find out more about Arianna and Keaghan.